Tickets on Sale Now for an “Amazing” Summer with Theatre Bristol and its mega-production at the Paramount Center for the Performing Arts June 20-22 and 27-29! 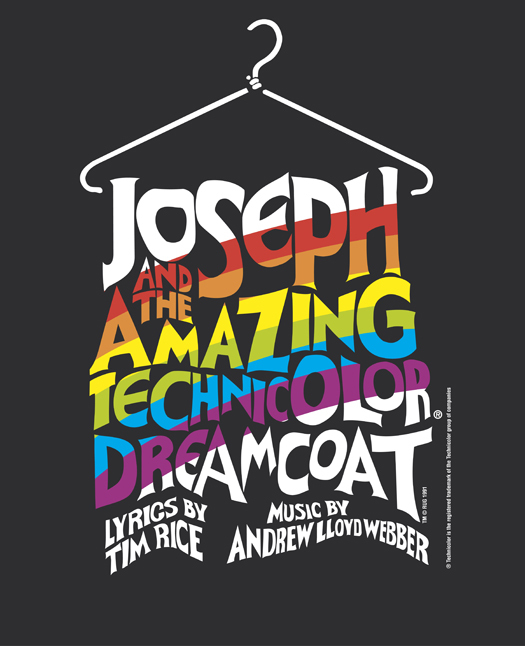 Theatre Bristol returns to the Paramount Center for the Performing Arts stage with the Broadway hit musical by Tim Rice and Andrew Lloyd Webber, “Joseph and the Amazing Technicolor® Dreamcoat” this June. Six performances of this “Joseph and the Amazing Technicolor® Dreamcoat” amateur production will open on Friday, June 20th, and continue Saturday, June 21st, Sunday, June 22nd, Friday, June 27th, Saturday, June 28th, and Sunday, June 29th. Evening performances on Friday and Saturday will be at 7:30 pm and Sunday matinees will be at 2:30 pm. Tickets available now online or call the Paramount Box Office at 423-274-8920, Tuesday through Friday, 9am to 5pm, or purchase tickets at the door. The show will open on June 20th with a gala event and special $15 tickets. All tickets are already priced with group rates for everyone, including families, church, and community groups at$12 for adults and $10 for students and seniors. Premium reserved “Producing Partner” row seating in packages of $250 and $200 is also available by calling 423-383-5979. 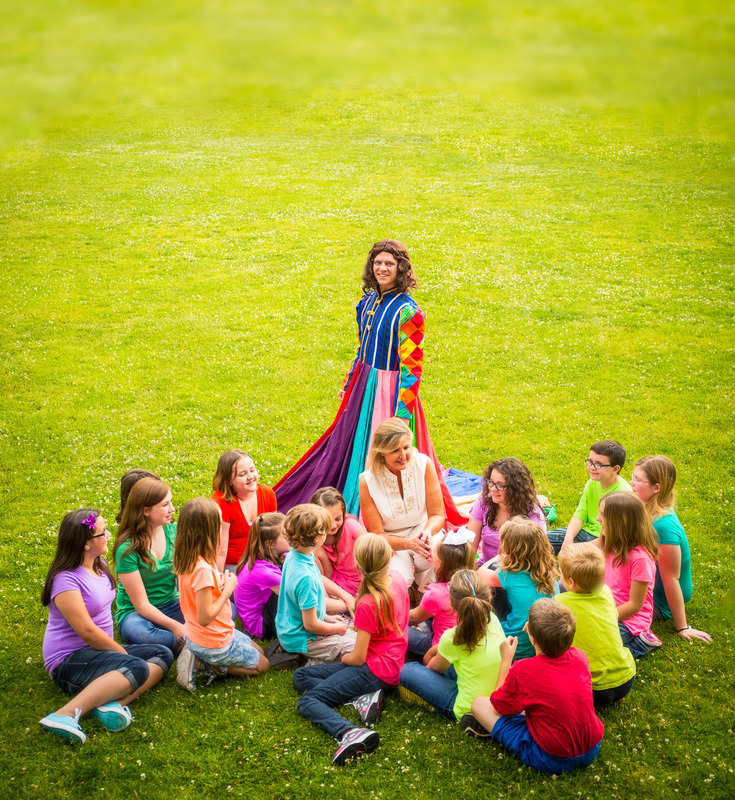 Longtime Theatre Bristol supporter and director Glenn Patterson will direct the production that tells the Bible saga of Joseph and his coat of many colors. Joseph, a boy with prophetic dreams, is his father’s favorite son. When his jealous brothers sell him into slavery, Joseph embarks on an adventure that challenges his spirit and humanity. The musical style of the show ranges from country-western, calypso, bubble-gum pop and rock ‘n roll. Since its creation in 1968 over 20,000 productions have been seen across the world. The film version starred Donnie Osmond as Joseph. “The “only dream that would do” for Theatre Bristol, is to be back on the Paramount stage with a family-friendly major musical production, and after five years that dream is coming true,” said Samantha Gray, author of the biography on Theatre founder Catherine F. DeCaterina and Board member. 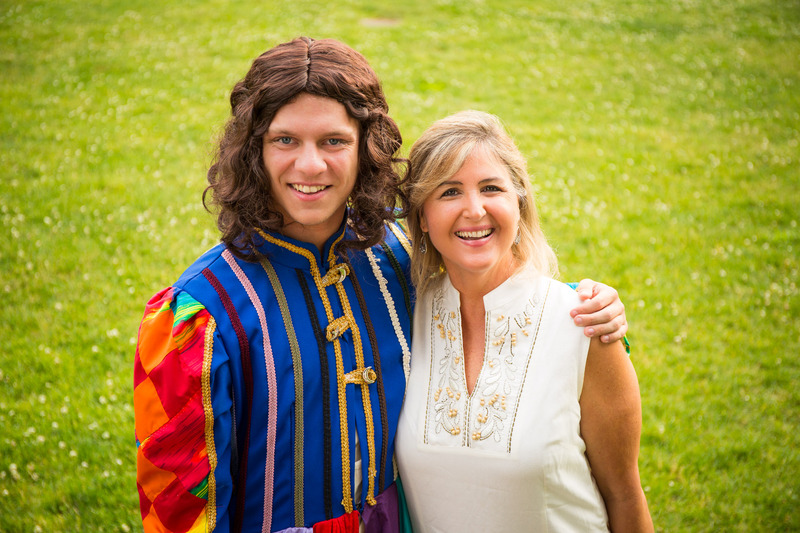 Theatre Bristol will draw back the curtain on “Joseph and the Amazing Technicolor® Dreamcoat” because of dedicated volunteers, cast, crew, sponsors, and a director who all want to see the dream of community theatre in Bristol continue another 50 years. A cast of 50, this summer must-see event includes Theatre Bristol veterans Laura O’Bryan as the Narrator, Nick Reynolds as Joseph, John Runde as Jacob, and newcomer Robert McCrary as the Pharaoh. The brothers are portrayed by Dan Gray as Reuben, James R. Altman III as Simeon, Donovan Boddie as Levi, Ben Fitton as Judah, Kevin O’Bryan as Dan, Ian M. Crosby as Naphtali, Koty Peak as Gad, Bryant Denmark as Asher, Matthew Torbett as Issachar, Daniel Freeman as Zebulun, and Luke Gray as Benjamin. The supporting cast includes James R. Altman III as Potiphar, Camille Gray as Mrs. Potiphar, Bryant Denmark as the Butler, and Donovan Boddie as the Baker. Wives, Egyptians, and featured dancers are Lindsay Marshall, Elizabeth Anne Burns, Emily Yates, Makenna Arnold, Tori Upton, Ashton Bishop, Anna Kimerer, Sylvia Meredith, Patty Denmark, Hyacynth Barbera, Rowan Skeen, Camille Gray, and Aubrey Sobczak. Chorus members are Seth Peterson, John Mullins, and Steve Baskett, and ballet dancers are Monica Kaul and Skylar Banks. The children’s chorus features many newcomers to Theatre Bristol including Kaden Powers, Kyah Powers, Sam Meredith, Tom Meredith, Cameron Roberts, Jazz Strachan, Lana Grace Ward, Carly Street, Lillian Price, Logan Plymal, Macie Minor, Mhari Reid, Kylie Reid, Emma Bishop, and Abby Fannin, as well as veterans Zaiah Gray, Emma Kennedy, and Emmersyn-Grace Hardy. The “Amazing” crew includes production designer David D. Hyde, Jr., music director Alissa Michelle King, choreographer Jessica Flagg, costume designer Alethea Skeen, makeup and hair designer Savannah Stone, property mistress Lindsay Marshall, assistant property mistress Elizabeth Burns, stage manager Meaghan Gray, assistant stage manager Kaylie Crain, sound manager Dan H. Perry, lighting manager Renee Hardy, production intern Nick Thompson, and dance captain Camille Gray. Special thanks go to Clayton Zane Photography, Vicki Musick, Kathy Story, Miriam Price, Robbie Price, Dan Perry, and Jennifer Ward. “Joseph and the Amazing Technicolor® Dreamcoat” is presented through special arrangement with and all authorized performance materials are supplied by Rodgers & Hammerstein, 229 W. 28th St., 11th Floor, New York, NY 10001. (212) 541-6600, http://www.rnh.com. Theatre Bristol was founded in Established in 1965 by Catherine F. DeCaterina as Bristol Children’s Theatre. It is located at 512 State Street in Bristol, TN and is a non-profit volunteer-run organization, working to serve the children and the arts community of Northeast Tennessee and Southwest Virginia. 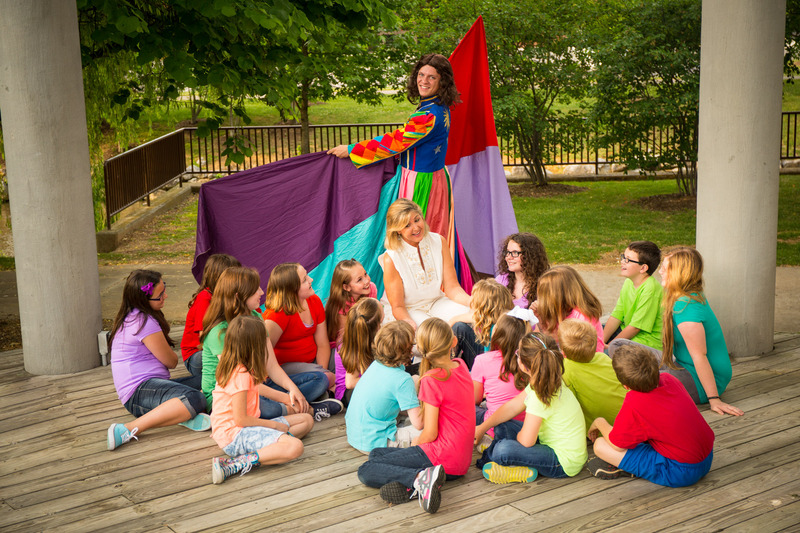 Theatre Bristol, entirely community and volunteer operated, holds the distinction as Tennessee’s oldest continuing children’s theatre and will celebrate its 50th anniversary next year. For more information or to support the Theatre, visit theatrebristol.org and become a fan on Facebook.